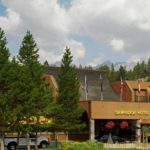 The township of Jasper, Alberta is located inside the Jasper National Park and is 20mins away on a complimentary shuttle bus to the ski area of Marmot Basin. 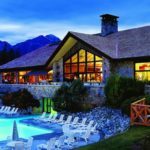 Jasper National Park is home to an abundance of wildlife, lakes & waterfalls. There are also plenty of winter activities to do such as a Maligne Canyon Ice Walk Tour. 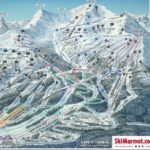 Marmot Basin claims Canada’s highest base elevation at 1697m. 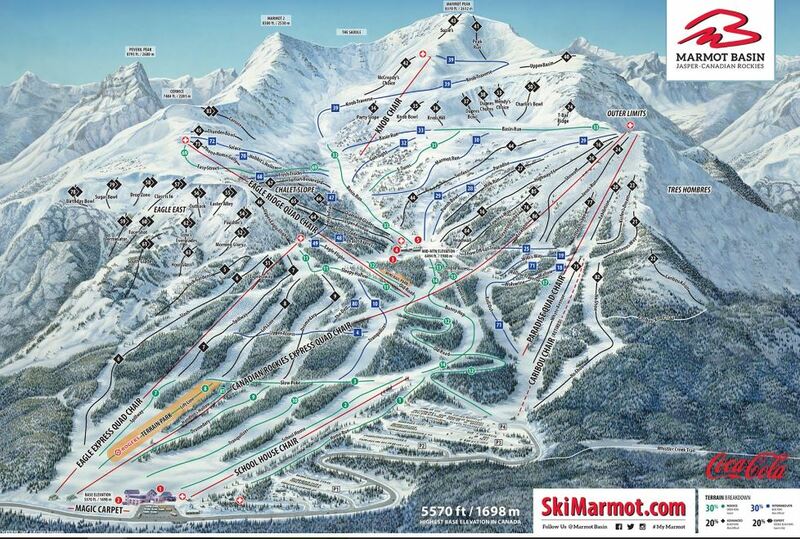 Marmot Basin is the perfect place for families and friends to enjoy uncrowded runs, powder snow and outstanding scenery. Kids 12 & under ski & rent FREE (with each paying adult). 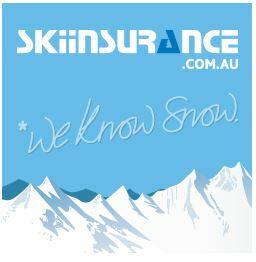 Receive 50% off lift tickets (3+ days). Buy 5 days and receive 1 extra day FREE. Buy 8 days and receive 2 extra days FREE. Buy 10 days and receive 3 extra days FREE.